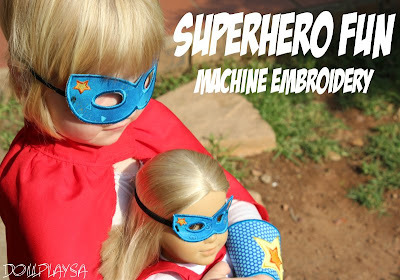 If you have an embroidery machine then this is a fun outfit to make for your dolls. You can make matching accessories for the kids as well! 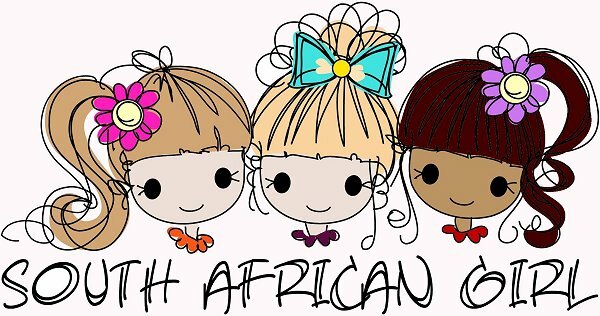 The designs are available from Hatched in Africa. CLICK HERE to view them. The items are made in the hoop of the machine and they are really quick to do. 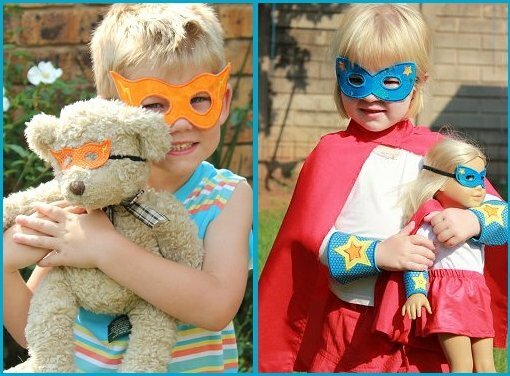 There are 2 different masks, superhero cuffs and a star designs that you can add to the back of a superhero cape. I did some for Zoe and her dolls as well as Declan and his teddy bear! Now we have a house filled with SuperKids!